Hi all, I haven't done Crieff this year, but had always planned to setup a few smaller run / meet events later in the year and so here we are tentatively at the moment. Way back in July 2017 we had a great run to Haydon Bridge, stopping off at Langley Castle for a photoshoot, which was beautiful, we were lucky and had a great day for it too. We stopped for a photoshoot and agreed to have a run there at some point, well I think this may now be some point. The prices are from £14.50 - £19.50 and so a little more expensive, but, you and your Jag are worth it. 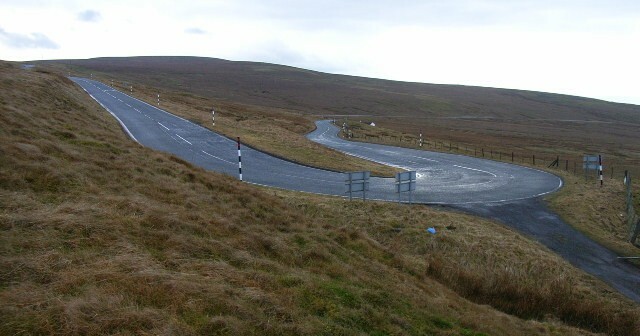 "The actual Hartside Pass is only small part of this route, but the whole of the A686 is an excellent road to drive, so why just stop at once you have done the pass, complete the whole road and have a huge smile on your face after getting to the A69 near Hexam." 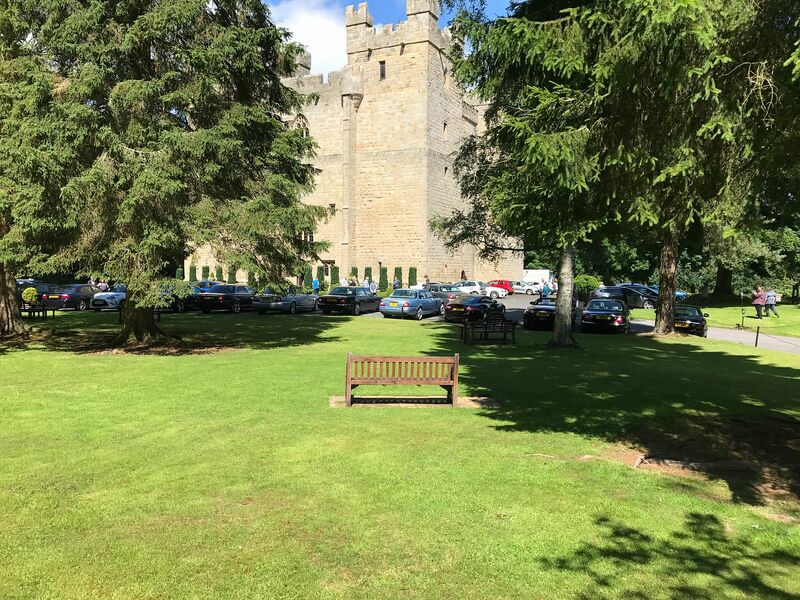 I've had an initial conversation with receptionist ( awaiting call back from Elaine, the duty manager of the hotel ) and she reckons on spaces for around 20 cars, but may be able to accommodate more. So basically a run to the gathering point, then a convoy to the meet point along some good driving roads, lunch followed by some craic and a little banter, putting faces to names, some veteran meet attendees and some new ones possibly. The road is awesome, the Castle stunning and the food looks great, throw in some sunshine ( hopefully ) and 20+ Jags and owners, could be another great day!! Anyone up for it, please add your name to the list below and pm with your name, car details and mobile contact number. As usual I'll send text updates with info etc in the run up to the event on the day. Retrofits: Climate Control (from manual ac), nav/touch screen, LED interior, facelift multi-function steering wheel, bluetooth, voice, message centre, facelift center console/sliding arm rest, ACM, facelift door cards, powerfold mirrors, powerfold on lock, clear side repeaters, puddle lights, rear electric windows, 'JagDroid' Android, parking sensors and front/rear cameras. Last edited by JimC64; 08-04-19 at 12:47. I should be ok for this one, please could you add me +2? 14th July.... That's my son Aston's 1st birthday Jim! Nice to see you have arranged something to celebrate his day! Is this thread live, it was closed 5 minutes ago. Lord Delete getting too trigger happy?